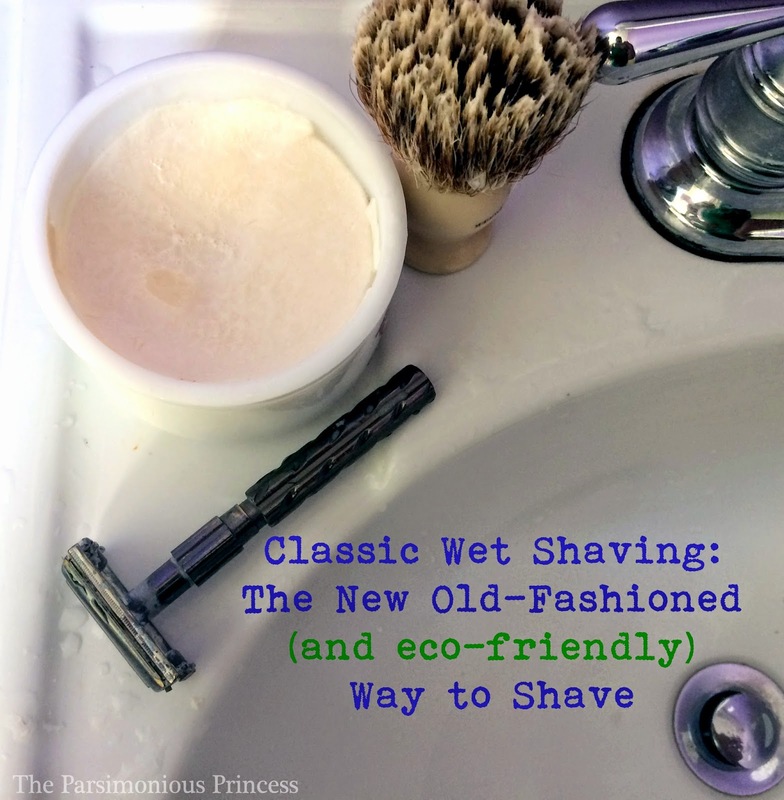 In which the Parsimonious Princess tells you how the men in your life can shave in the new old-fashioned way - and be eco-friendly while they're at it. My husband hated shaving. He avoided it. He looked forward to camping and vacations partly just because it meant he wouldn't have to shave. I think avoiding shaving was a main part of his motivation to grow a beard in the wintertime. However, I've always liked it better when he's clean-shaven. The smell, the smoothness -- all good things. But then I found out why he disliked shaving so much. The various creams and gels on the market really irritated his skin. The razors tugged on his skin, especially on his neck, and left a bunch of little, red bumps on his lower jaw and neck. He would also get ingrown hairs from time to time. Shaving was uncomfortable and unpleasant, but he did it anyway. I could understand why he didn't like doing it. But this all changed over four years ago. Now he doesn't mind shaving at all. He even looks forward to it a little because he says it's relaxing. Now that the holiday season is in full-swing, I thought I'd write a post about the many benefits of classic wet shaving because new (and better) shaving tools would make a great gift for the guys on your shopping list! Basically, the mainstream cream and gels use chemical (and cheap) ingredients that weaken the hair on a man's face. From there, when the disposable cartridge razor is used, it stretches the hair from the face and then cuts it. When this happens, the elastic nature of the hair actually makes it spring back, which can cause ingrown hairs and irritation. So, truly, it's the mainstream products that are the cause of many skin problems men experience with shaving (not to also mention the issue of various chemicals in the shaving creams and gels -- you can check out the EWG Skin Deep database for more specific details about different brands' effects). 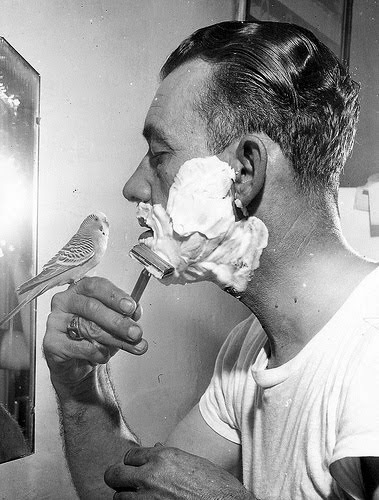 Classic wet shaving is actually healthier for men's skin. Shaving soap (which is an alkali solution) is whipped up into a lather with a shaving brush. This kind of soap, instead of using a chemical reaction to make it weaker, makes the hair swell, making it easier to cut. The traditional razor moves over the skin and cuts the hair at the surface -- there's no tugging or pulling of the entire cuticle like with a cartridge razor. Another benefit to using this type of soap is that when the shaving brush is used to apply the soap to the skin, the neck and face are simultaneously exfoliated, removing the dead skin cells. Once my husband switched to wet shaving, his skin improved dramatically. The razor burn was gone soon after. No ingrown hairs or other skin irritations. The only drawback he told me he could think of was that classic wet shaving takes a little longer -- but even then he doesn't mind because he finds the process of wet shaving quite relaxing. What I particularly like about classic wet shaving (besides a happier husband) is that it's more frugal because you eliminate the almost all of the disposable aspects of shaving -- that's what makes it an eco-friendly choice, too. There are two types of razors used with classic wet shaving: the straight-edged razor (like you see barbers and cowboys use in old Western movies) or the double-edged safety razor (which is more like what your grandfather probably used). My husband, though he did consider the straight-edged one, opted for the safety razor. The one pictured above (the safety razor) was ordered off Amazon for about $28, which may seem a little steep at first for a razor, but it's actually not at all when you consider the cost of the disposable plastic cartridge razors ($8-12 just for the razor, plus $15-20 for the 8-pack of replacement cartridges. At least this is how much they cost when he used to buy them). The safety razor my husband uses is heavy-duty metal and will last for many, many years -- perhaps his lifetime. On top of that, the replacement blades for his safety razor are super cheap -- only $10 for 100. The waste with a safety razor is minimal because he only has to dispose of the small blade (which can also be recycled. You can find more info on that here). One other plus: no plastic in sight with the safety razor. The shaving soap used with classic wet shaving lasts much longer than its mainstream counterparts, too. My husband uses a shaving soap that comes in a ceramic dish. Like with the safety razor, it costs a bit more up front (around $20-ish), but it lasts. One dish can last my husband well over a year (at least that -- I can't even remember the last time he replaced it). This also translates to less waste -- not only does the soap last a long time, but there are no cans to toss after a few uses (as with mainstream creams and gels). When he runs out of soap, he buys the replacement bar that fits into the dish. The shaving brush needed to use the soap can get a bit pricey, depending on the quality of the brush. I bought my husband a badger hair one for Father's Day a few years ago for around $40. Again, that seems a bit pricey, but I've actually read reviews from guys who use their grandfather's shaving brush -- high quality ones can last that long! Now that's reusability at its finest. This is just a quick overview of classic wet shaving. Google it and you'll find that wet shaving has a devoted following, with whole blogs and forums devoted to it. You can find how-to videos on YouTube (there is a method to it, like how you hold the razor, for example) -- you can find a quick how-to at a post I wrote here. If you're interested in buying new shaving supplies as a gift and want more specific recommendations, you can read about the exact tools my husband uses here or you could check out this helpful post at The Art of Manliness. Badger & Blade is a wonderful resource, too -- you can find more information there about wet shaving than pretty much anywhere else. Really, you can't find a more smooth (ha ha) way to be eco-friendly. I actually gifted my husband this stuff for father's day/ his birthday. But he has yet to try them. 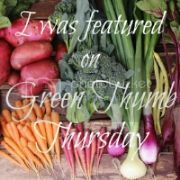 I forwarded him this post -- always a tad daunting to try something new, but I'm confident he'll LOVE it b/c he has many of the problems your husband used to have. In fact he has a short beard which he trims (and shaves around a bit to make it look neater), but I think if he liked shaving more he'd be clean-shaven again. Very cool. Bookmarking this for my husband. The best safety razor blades is famous for various reason such as the razor looks really good with the ivory color acrylic handle capped with chrome finished components. The Edwin Brand has a lot of very loyal and proud users.